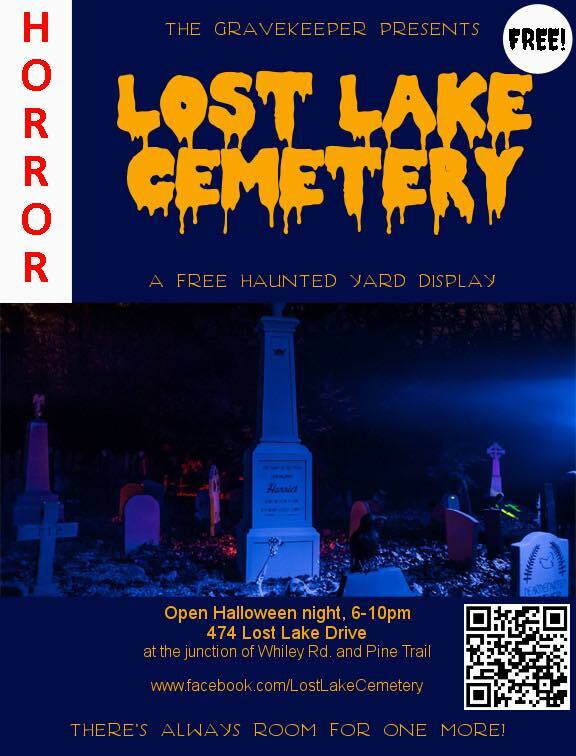 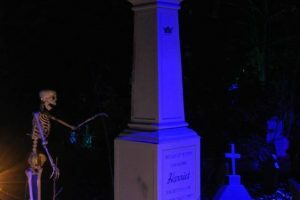 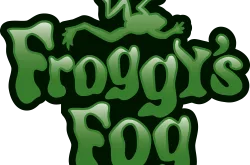 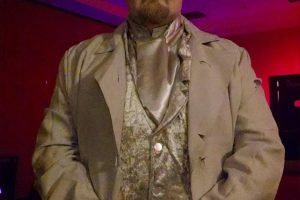 Lost Lake Cemetery is a free, home Halloween walkthrough cemetery and mini haunted house. 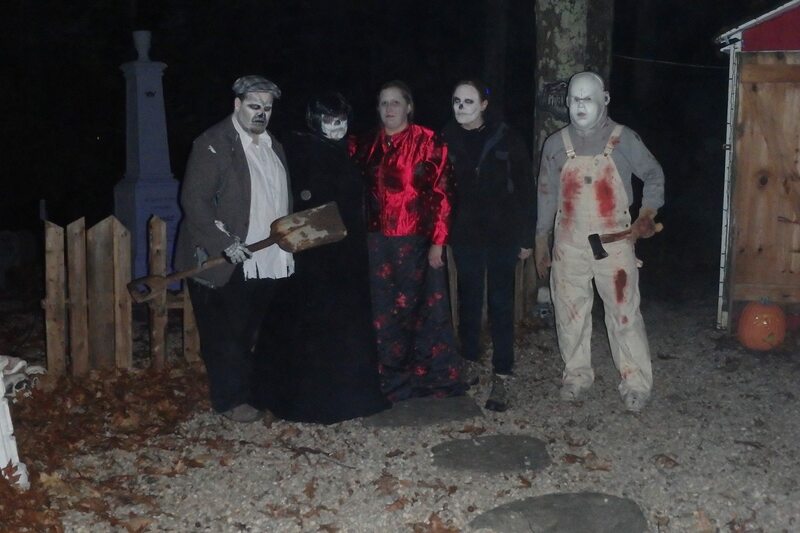 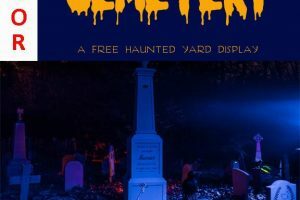 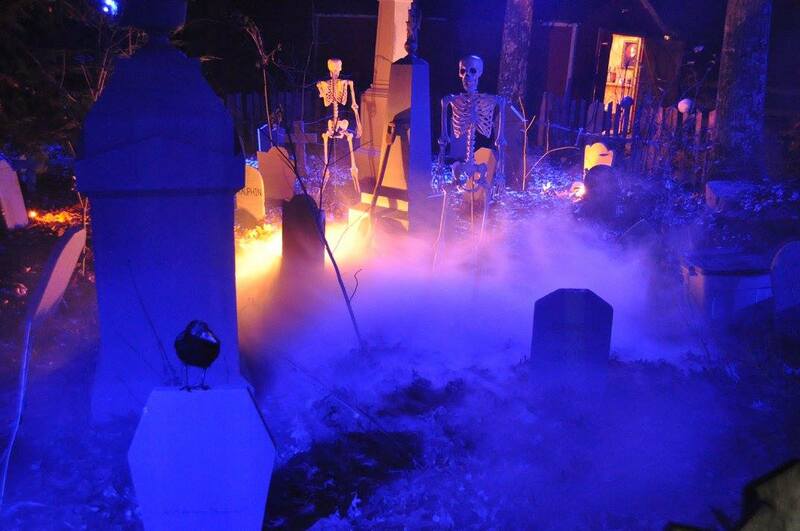 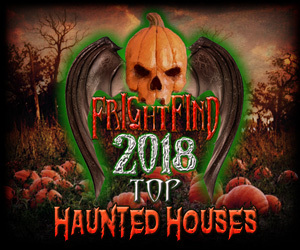 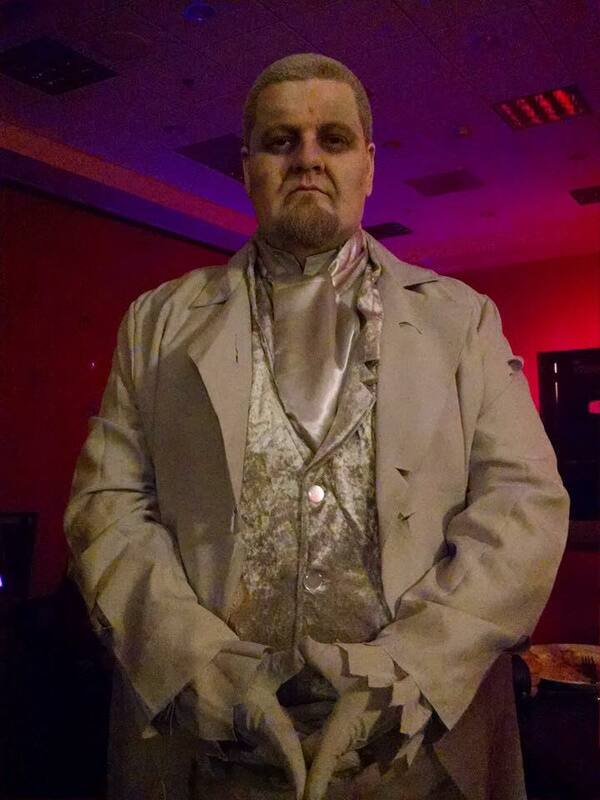 A free haunted yard display open Halloween night from 6pm-10pm. 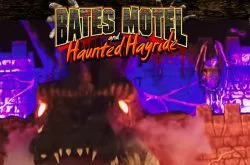 Come and sit a while in the haunted parlor, visit the Maynes family crypt and, if you’re feeling brave, take a walk through the cemetery and make your way to the candy. 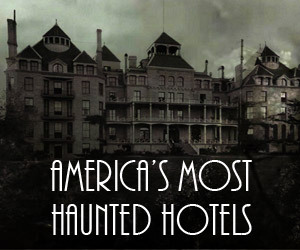 But be warned, you are not alone. 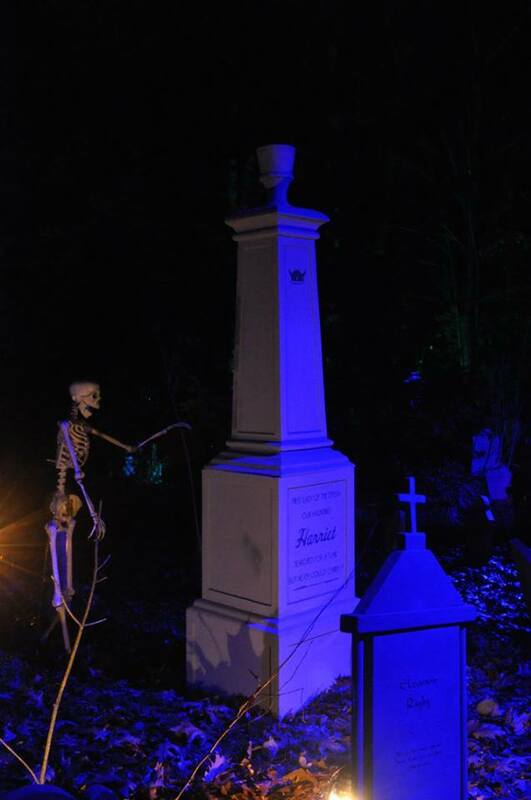 The roadside cemetery display is up and running along Pine Trail throughout October.